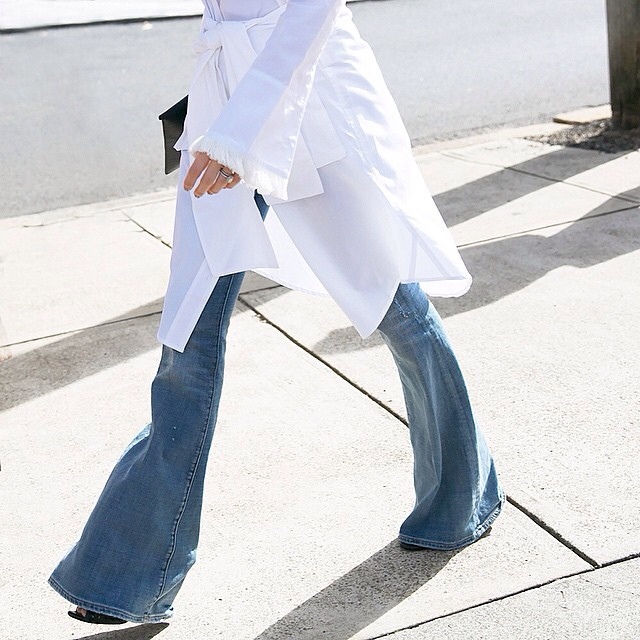 Like many other fashion enthusiasts, my Thursday morning last week consisted of sitting in front of my computer frantically pressing the refresh button on the H&M website. After seeing the words 'please try again later' around 100 times, I finally reached the Balmain landing page. 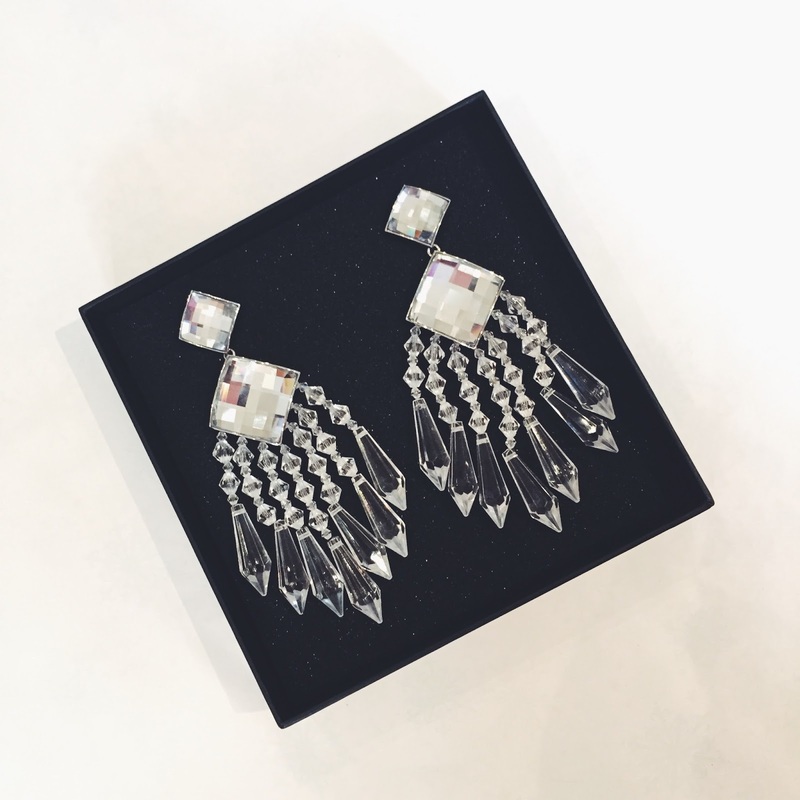 Frantically scrolling through any items that were still available, I swiftly placed a pair of silver earrings in my basket - one of the few items left to purchase. Despite feeling seemingly smug at the time, on delivery I discovered a pair of plastic, clip on earrings that even Primark would struggle to sell. 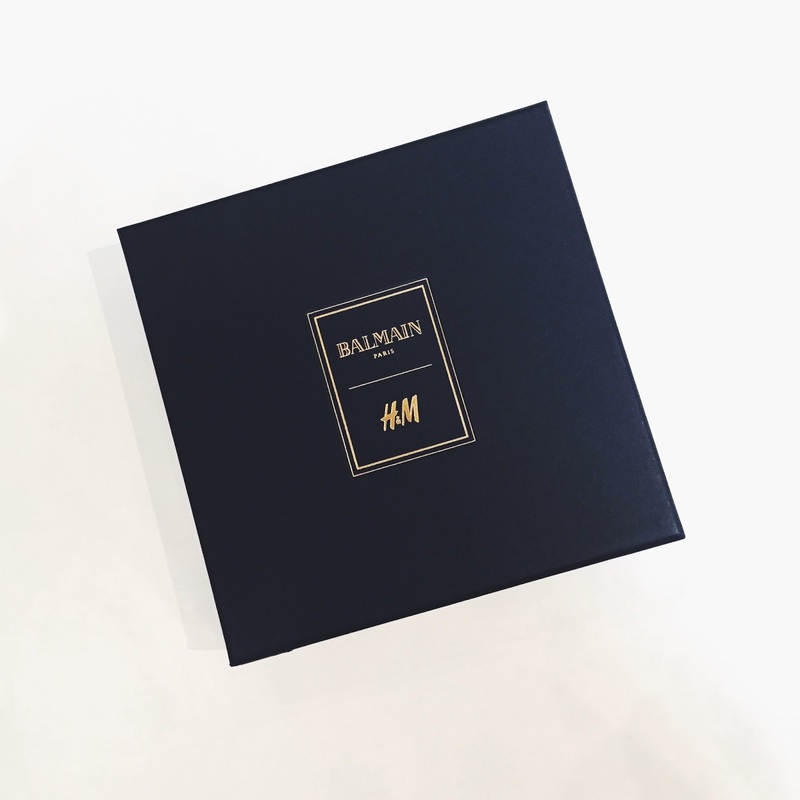 At least the Balmain x H&M box is nice, right? Lovin this pair of earrings!